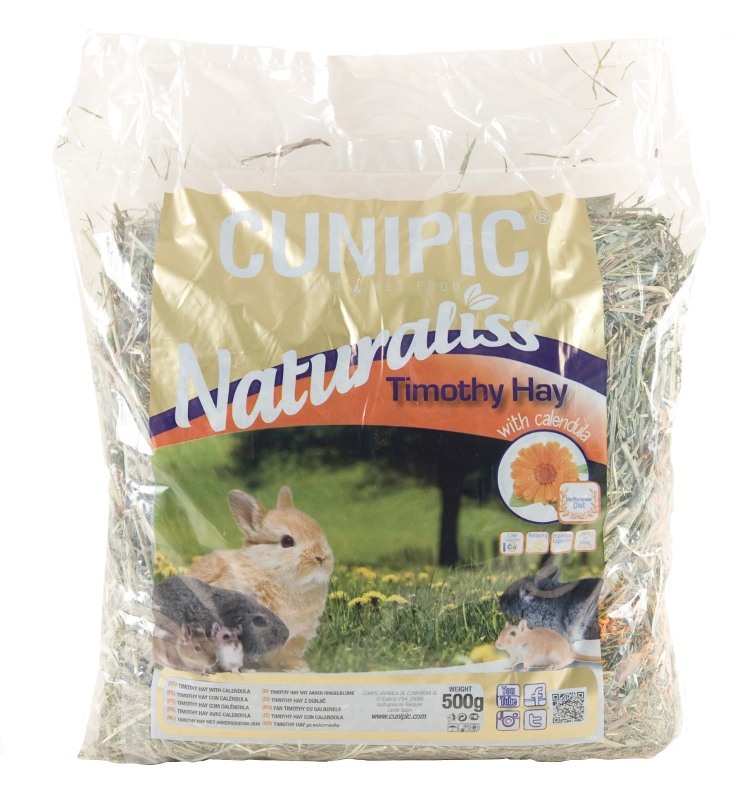 Cunipic is a family business, located in Vallfogona de Balaguer, a small village in Spain. Nowadays, their facilities are part of a centre for breeding pets, which totals 5 000 m2. 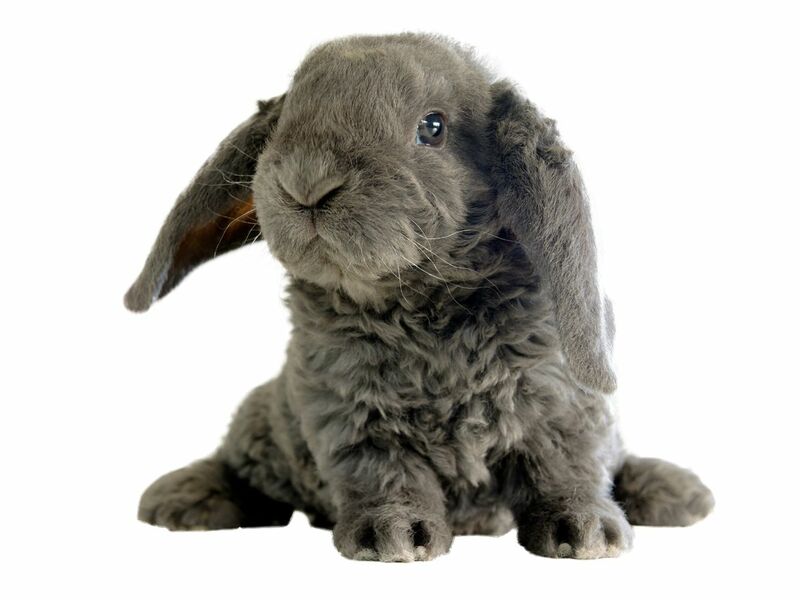 The company began its journey in 1994 breeding animals, mainly rabbits and rodents. In a few years, it became the leader of the Spanish market for small pets, as rabbits, guinea pigs, hamsters, chinchillas, etc. 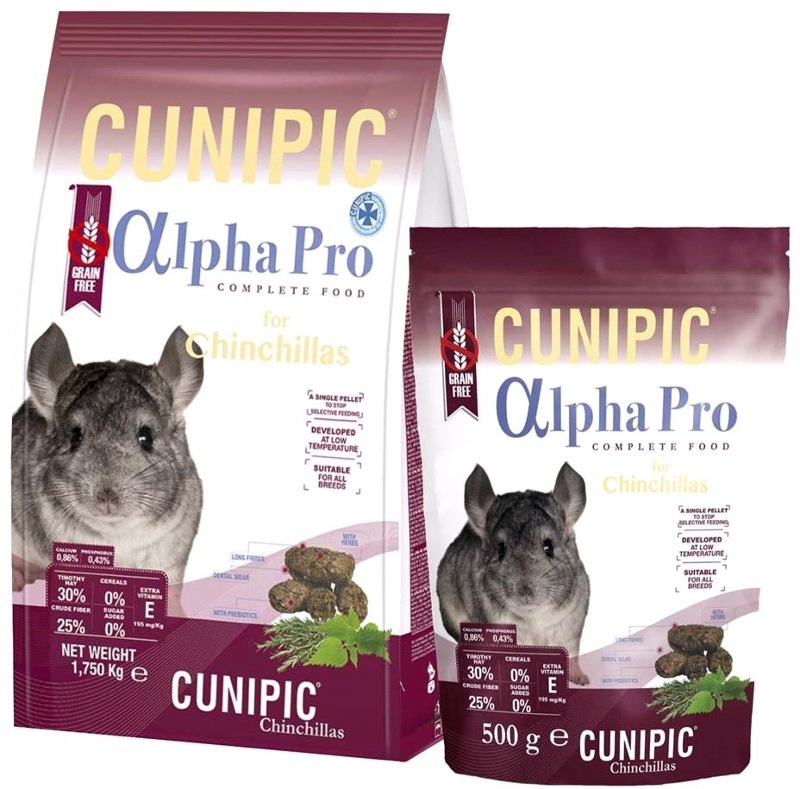 In November 2005 Cunipic started own line of pet food, which they expanded at a later stage to pet grooming and hygiene care products. The company has its own farm where they grow vegetables, fresh hay and all the ingredients they use to manufacture their product range.